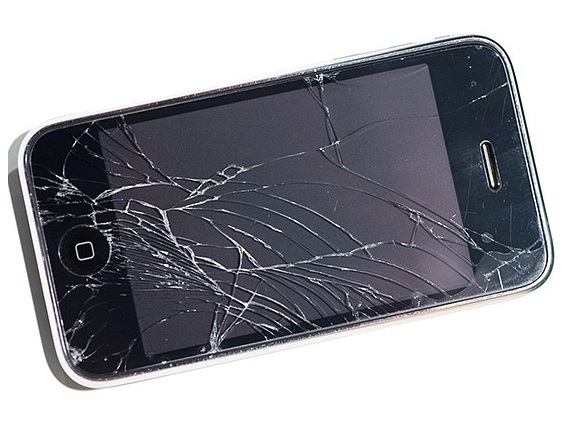 You've heard the one about cracked, shattered, and otherwise busted iPhone screens, right? To hear some tech pundits talk about it, every other iPhone has a broken screen, you know, because they are so fragile. The iPhone has earned this reputation despite the fact that for the past several years, the iPhone has come out ahead on drop tests and scratch tests compared to other phones. Based on information from one smartphone insurance company, that fact proves out over time. The firm, which has sold over two million insurance policies covering phones and tablets, issued a press release noting that iPhone users are 54 percent less likely to need a replacement device for any reason, as compared to other smartphone users. Rather than attribute the iPhone's robustness to superior engineering or better end-user care, the company falls back on luck as an explanation. It speaks to the links some will go to cheat Apple and their users out of the credit they deserve. Well, consider yourself lucky that you had the good sense to own an iPhone: the least likely smartphone to suffer damage. By the way, you know the one about how the iPhone is the one most targeted by thieves? Yeah, sadly, that one is true. Be safe out there.